Please be aware the portions are very small. I have asked for home delivery a couple of times and portions were surprisingly small. What surprised me the most is the soup, very small portion. 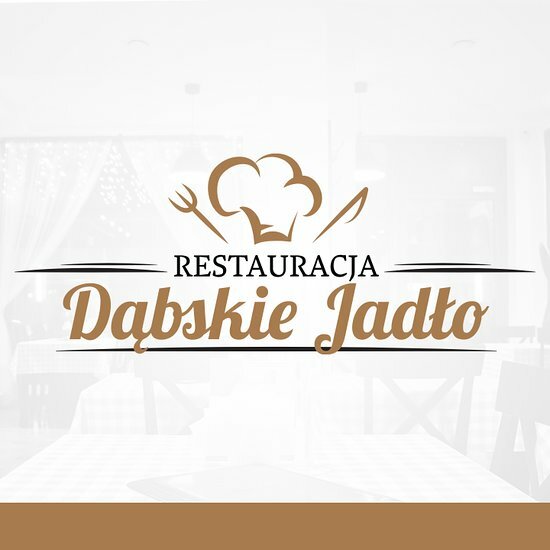 Traditional Polish good, sometimes portions are small, sometimes bigger. I like placki with gulasz. Soup is small too. Once they gave me scorched pancakes. 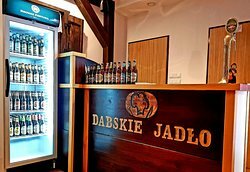 Get quick answers from Dabskie Jadlo staff and past visitors.